The Honey Bee Health Coalition has worked throughout 2017 to continue supporting collaborative solutions to help achieve a healthy population of honey bees in the context of productive agricultural systems and thriving ecosystems. As part of these efforts, the Coalition has developed a series of best management practices for soybean growers. 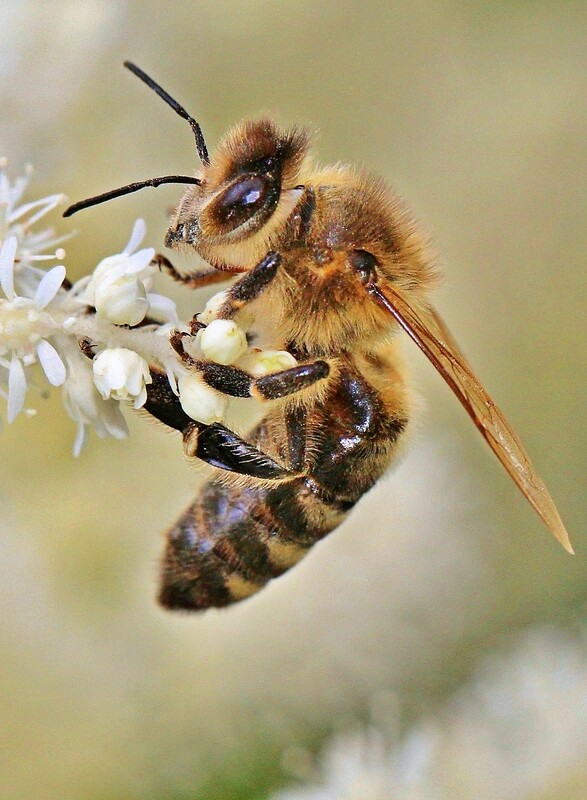 This important initiative is aimed at helping soybean producers — whose crops cover nearly 84 million acres in the United States — take steps to support honey bees, who often visit their fields. Be sure to check out the best management practices on the Coalition’s website. 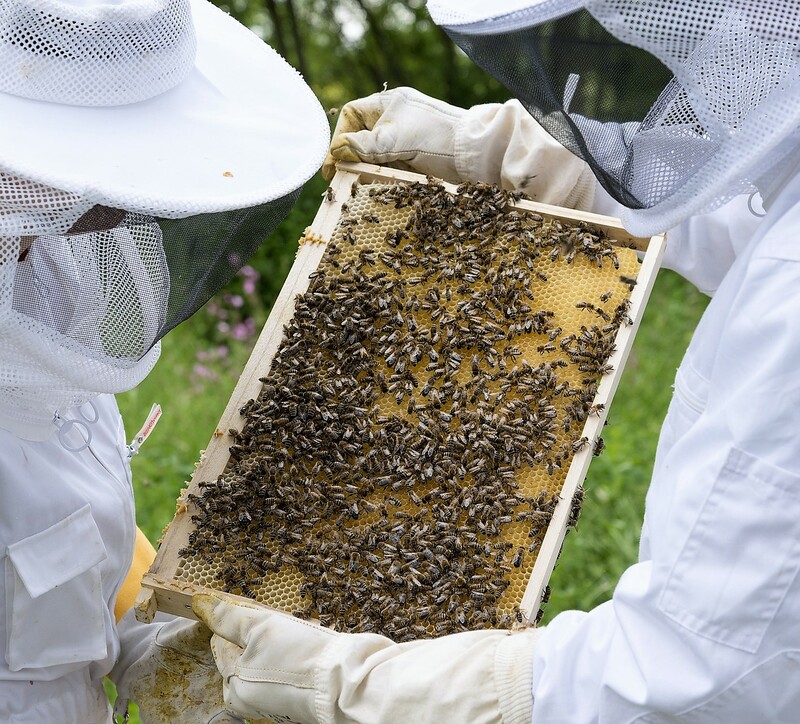 Beyond soybeans, the Coalition also has been striving to enhance honey bee health through a variety of initiatives, including selecting finalists for its nutrition competition and gathering vital resources around hive management. Thank you for your continued support for the Coalition and its work to promote and enhance bee health. The finalists will be flown to the 2018 American Bee Research Conference in Reno, Nevada, in January to present their ideas to a panel of judges in a “Shark Tank”-style showdown. Finalists will have the opportunity to network with hundreds of bee industry experts and join a passionate community working on honey bee health. Competition judges will award a total of up to $40,000 of prize money to up to four of the finalists for their project ideas. The winners also will have full access to subject matter experts and others from the Coalition’s member organizations — including mentoring and advice. Help strengthen beekeeping and pollination services on the islands. And assess the effects of the hurricanes on the islands’ other pollinating species to determine how help can be provided. The campaign is raising funds through GoFundMe (https://www.gofundme.com/fund-for-puerto-rico039s-pollinators), with Blue Diamond Growers pledging to match $5,000 of the donations received. 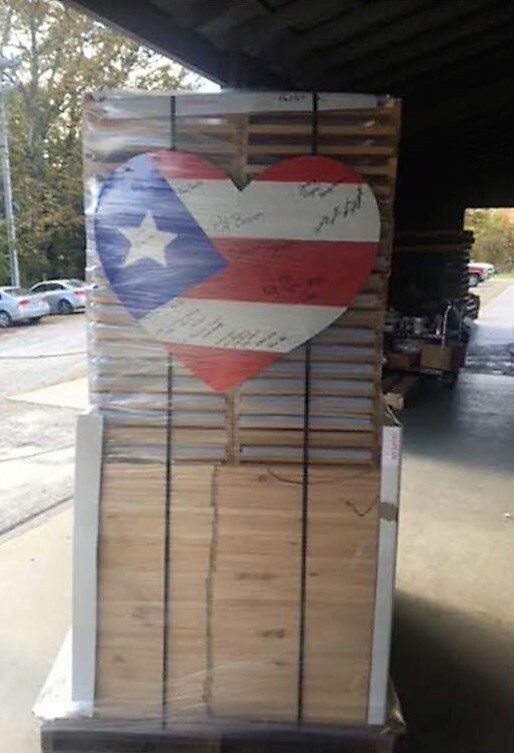 The other members of the campaign include the Pollinator Partnership; the American Beekeeping Federation; American Honey Producers Association; Bayer CropScience LP; Blue Diamond Growers; Brushy Mountain Bee Farm; DuPont; Florida State Beekeepers Association; Mann Lake Ltd; Monsanto; National Honey Board; Puerto Rico Department of Agriculture; Sweet Virginia Foundation; Syngenta and Puerto Rico Agricultural Biotechnology Industry Association (PRABIA); The Humane Society of the United States; the University of Puerto Rico, Department of Biology; and Wonderful Bees. In an effort to help beekeepers access honey bee and hive health information and scholarly articles, the Coalition has compiled a collection of resources. The resources, which are all well-researched, vetted by the apicultural field, and widely accepted, serve as a starting point for beekeepers and others interested in bee health. The list, available on the Coalition’s website, are all from authors and organizations with strong backgrounds in honey bee research. The resources also have been supported and referenced by multiple universities and extension. 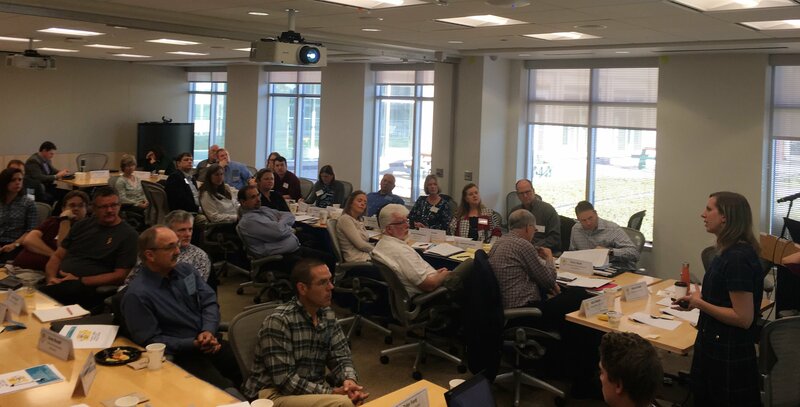 The Coalition held its fall meeting at the EPA’s Office of Pesticide Programs in Arlington, Virginia — near the nation’s capital. The meeting offered attendees updates on the state of honey bee health in North America and covered the Coalition’s ongoing work to support and enhance bee health through key initiatives around forage and nutrition, crop pest management, and hive management. Honey bees play a vital role in Canadian agriculture. That’s why the Canadian Bee Health Roundtable commissioned and recently released a best management practices manual for beekeepers. 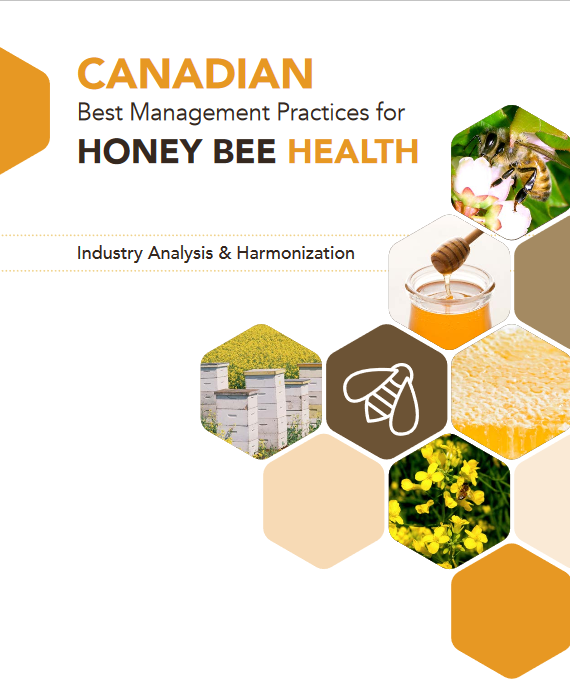 The comprehensive document provides guidance on a range of issues, from hive management to integrated pest management to honey harvesting.